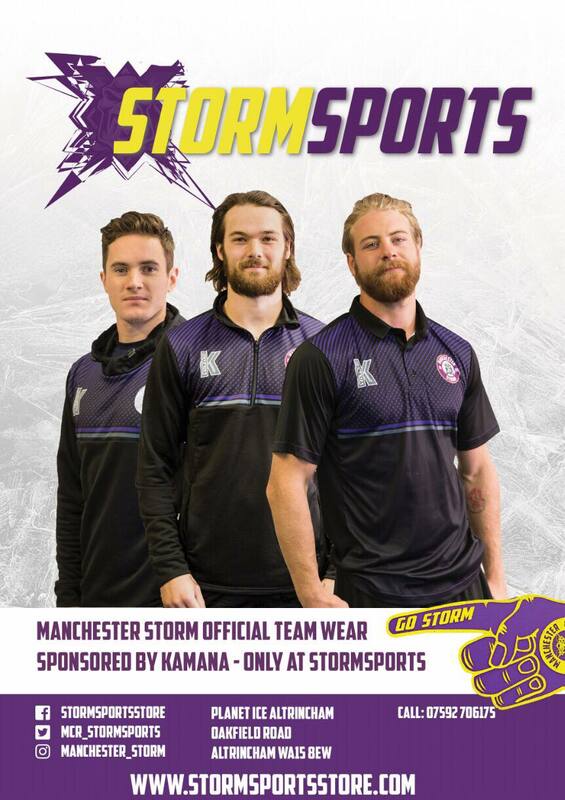 On Saturday, your Go Goodwin’s Manchester Storm will be debuting their brand new intro video, which has been produced by Lime Grove Studios. During the video, we want Storm fans to open up the Storm App, turn on the “Storm Flash” and hold your phone out towards the ice to create a sea of purple, yellow, and black. 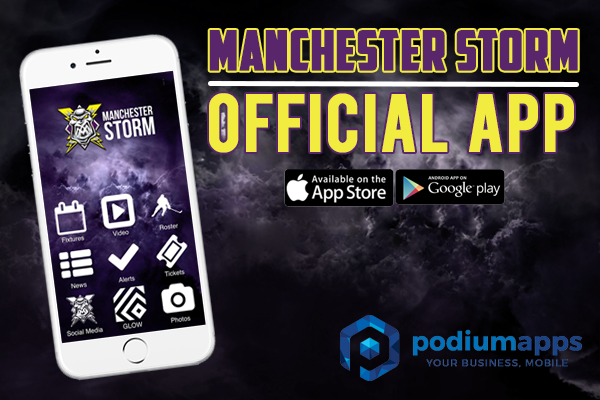 To download the FREE Manchester Storm app, Apple users click HERE, and Android users click HERE. Paul Phillips takes over the Storm’s Snapchat!